This 2007 Dodge Ram 1500 Megacab SLT 4x4 with the 5.7L Hemi engine with only 139k miles is in great condition inside and out and runs awesome. Just serviced and state inspected. It comes with gray cloth interior, all power options, factory Navigation, running boards, tow package, 6" suspension lift, like new 35" Fuel Gripper M/T tires on 20x12 black XD Series wheels, and much much more. For more info and directions call 757-490-1840. 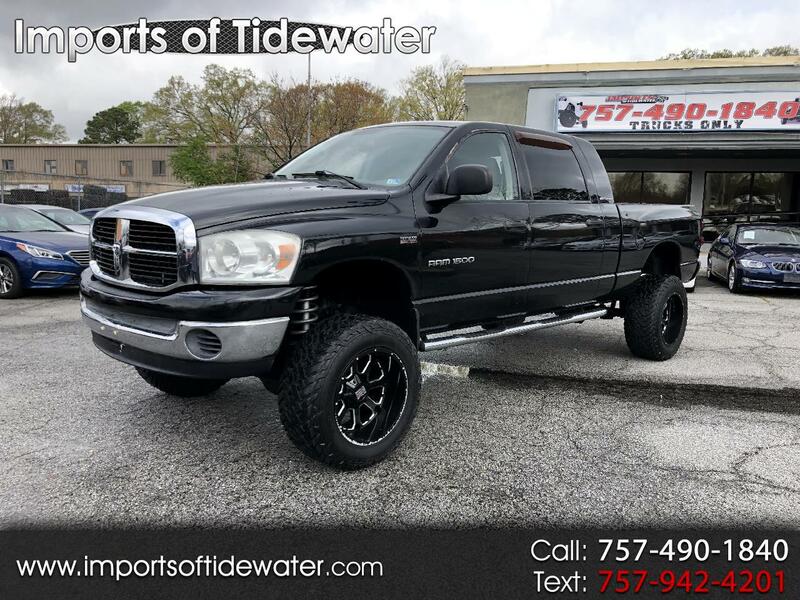 Visit Imports of Tidewater online at www.importsoftidewater.com to see more pictures of this vehicle or call us at 757-490-1840 today to schedule your test drive.  At Imports of Tidewater we are proud of the quality used cars we sell and our dedication to serve the needs of our customers. This is reflected in the amount of repeat business we receive. Whether this is your first purchase with us or one of many that you’ve had, you can count on our dedicated sales staff to make it the best buying experience possible.